The best NCTJ senior exam candidate in the East of England last year has already left journalism for a public relations role, it has emerged today. Abigail Weaving (pictured) has been awarded the Paul Durrant Award for the best overall National Qualification in Journalism (NQJ) exam performance in the region for the 2016/17 sittings, winning £250. But despite her reporting talent, Weaving has left the Saffron Walden Reporter newspaper and now works in a London-based press office. She said: “I loved working in a newsroom, but have now moved to a press officer role in London. I’m still very much a journalist at heart though, and make sure to use my shorthand every day without fail. The news industry has struggled to hang on to talent in recent years, particularly at a local level, as job cuts and paper closures take their toll. 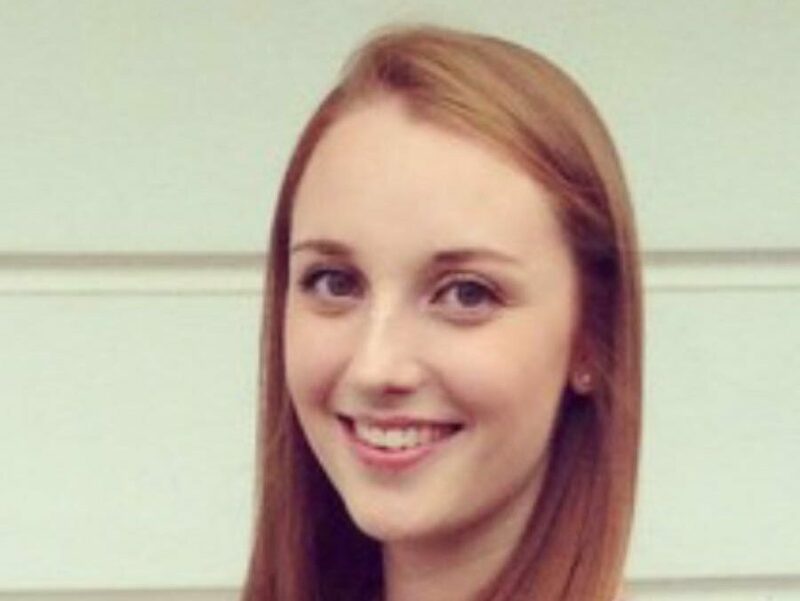 The youngest editor of the Brighton Argus, Lucy Pearce lasted just a few weeks after taking on the role in March last year (then aged 28) before leaving for a PR job. 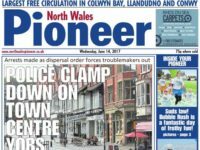 In a speech at a journalism teachers’ conference last year, Pearce’s predecessor Mike Gilson said he feared that bosses and decision makers were “beginning to rest a little easier, often surrounded as they are by a phalanx of communication officers (often fleeing journalists) who taken together now outnumber journalists working in the patch”. The Paul Durrant Award, sponsored by Archant, was launched in 2015 to honour the former NCTJ trainer and assistant editor of the Eastern Daily Press (EDP) who was terminally ill with cancer at the time and died in 2016. Ian Clarke, head of news for the EDP, said: “Paul Durrant was a brilliant newsman and relentlessly passionate about ensuring the next generation of young journalists were well trained and inspired. The NQJ, or senior exams, can only be taken once a journalist has spent 18 months in a newsroom and after completing a portfolio of stories. Passing marks the transition from trainee to senior reporter.